Dravuni Island, Fiji. Panoramic View Of The Island In The South.. Stock Photo, Picture And Royalty Free Image. Image 83190619. 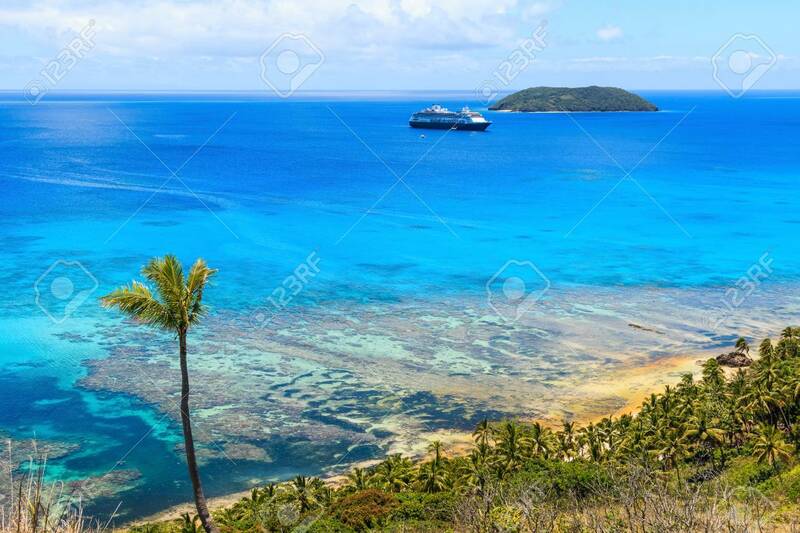 Stock Photo - Dravuni Island, Fiji. Panoramic view of the island in the South Pacific ocean. Dravuni Island, Fiji. Panoramic view of the island in the South Pacific ocean.